A Few Heartfelt Words To My Endangered Brothers! Archives - LanceScurv - Bold, Raw & Uncut! 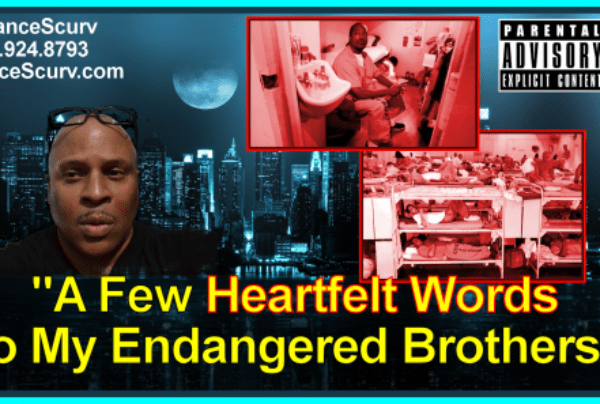 A Few Heartfelt Words To My Endangered Brothers!